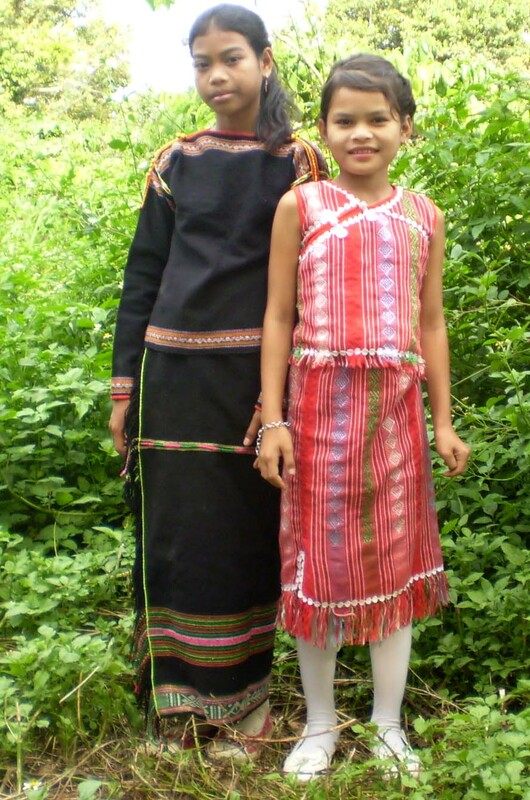 The Rhade, also named Rade or Ede, people migrated from Vietnam. During the Vietnam War, American and South Vietnamese military advisers feared that the Viet Cong would convert Rhade tribesman in the Darlac Province to their support. They instituted a program by which American Special Forces sought to train the Rhade in "village self-defense programs." The Rhade made up a portion of the United States' Montagnard allies, and after the war some fled to the United States, mainly residing in North Carolina. The majority of Rhade people adhere to Protestant Christianity. Today very few first-generation American Rhade speak Rhade. Nevertheless, American Rhade are a tight-knit community. There have started many organizations — both missionary and secular — with active programs. Pray God will work through and in the lives of the Rhade people to grow in their understanding Jesus Christ and not succumb to a secular lifestyle that becomes non-religious. Pray evangelical Rhade will be light to the least reached peoples in North America.